Find your passion and catch it! 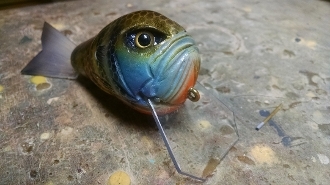 Copyright © 2007-2019 Tater Hog Lures. All rights reserved.